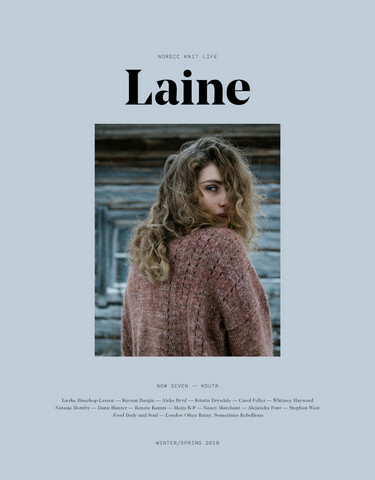 A high-quality Nordic knit & lifestyle magazine, Laine is about natural fibers, slow living, local craftsmanship, and beautiful, simple things in life. 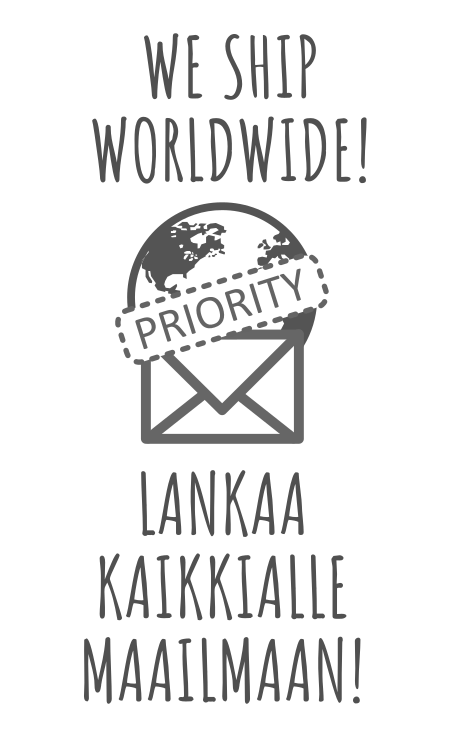 The intention is to inspire you to gather and share, to be part of a community of like-minded knitters, makers and thinkers from near and far. Knitting is more than just knit, knit, purl. It is a feeling.